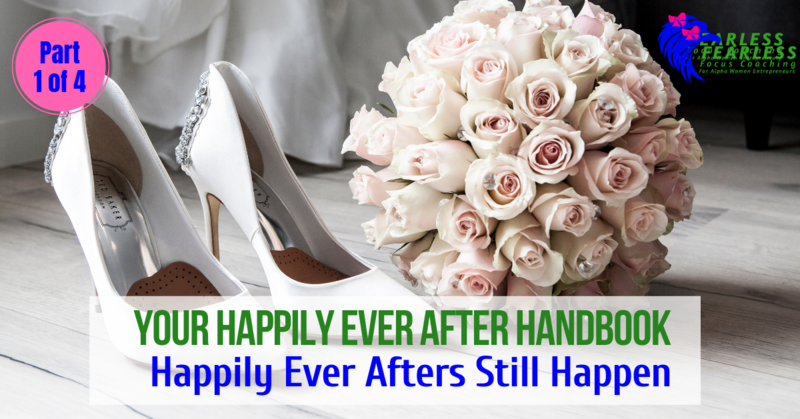 Happily Ever Afters (HEA is the romance book acronym) aren’t just for fairytales. They happen in real life and in fact, can happen for you…well.that is if you don’t screw it up first. 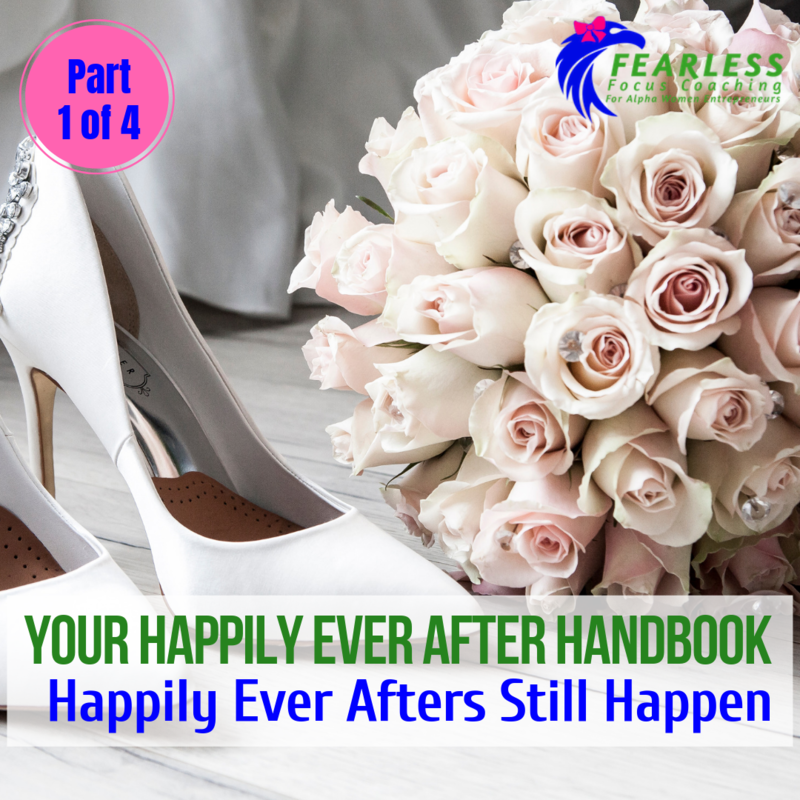 This month I’ll teach you how to have the best chance at having a Happily Ever After (who doesn’t want that??). You’ll need to answer the four questions I give you this month affirmatively. We begin now. Do YOU Believe? If you are reading this you believe or you WANT to believe. Let’s just clear this up. You cannot receive anything you don’t already believe in OR…drumroll…fear. Fear is strong belief + dislike. So if you just have a toe dipped in the pool of “maybe” on a happily ever after, jump in Alpha! Remember last month I talked about letting in the possibility? Do that at a minimum. I personally recommend the lottery line of thinking. Does everyone win the lotto that plays? Of course not. But you have to play to win and somebody KEEPS winning. It could be you. You treat it like your misplaced car keys. Did you ever stop and think, I wonder if they still exist? I wonder if I am good enough to find them? I hope I am lucky enough to find my keys today. NO! You are CERTAIN of their existence just not their whereabouts. That is a good foundation for your belief. Become certain of the existence and admit you are fuzzy on the location. Most Alphas don’t know the WHERE and the HOW so you ego leads you to doubt the EXISTENCE. I have been certain and growing ever more confident in my HEA for YEARS now. Just shortly after my divorce is when I began to believe and my journey took 8 years. Let me tell you that if and when you hit your HEA you will not care if it took 8 or 20 years! When you are certain that your HEA is coming for you, you ALTER how you act right now. I closed my law firm a year after my divorce preparing myself to move to my Mate (whoever and whereever HE was). I learned to COOK (formerly of microwaving and baking fame thank you!) because I wanted to be able to feed my new family well. 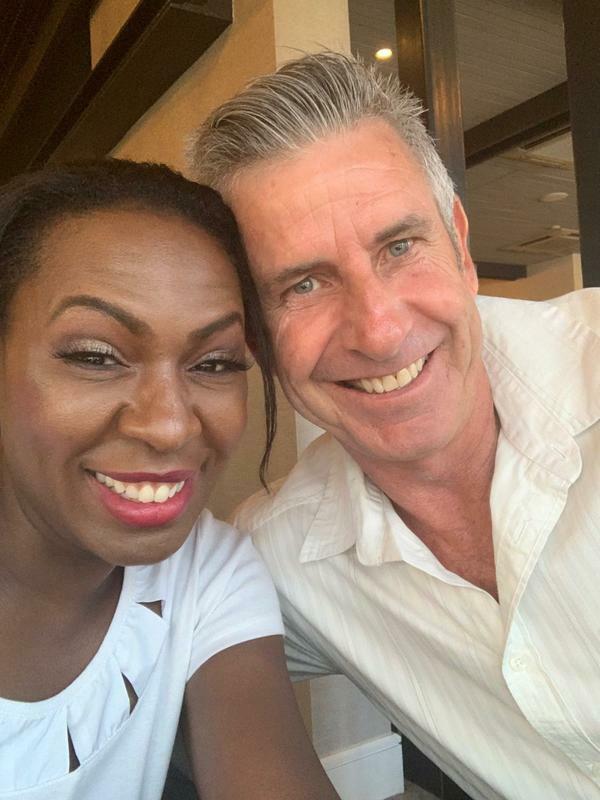 I created a successful business (coaching) that could be done from anywhere in the world, so I had nothing holding me back. I set the distance limits on my dating sites to Mars and the Moon because I didn’t need to know the LOGISTICS – I was certain he was looking for me. Small, simple step: Imagine it happening…to your Best Friend. It puts you in the same energy and will be easier for you to do right now with zero coaching. 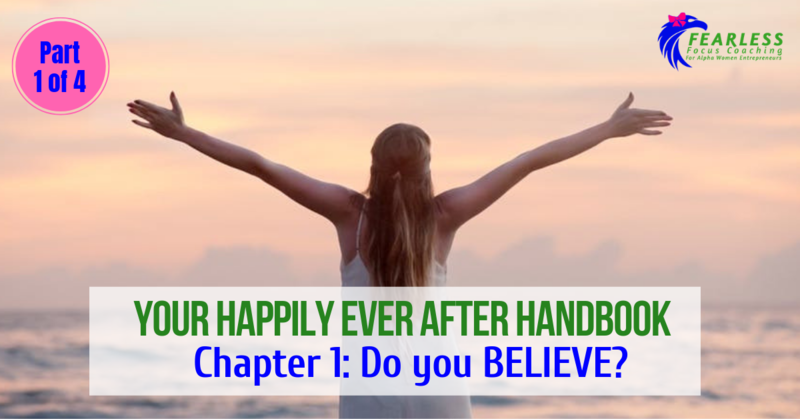 Happily Ever After is possible and it starts in your thoughts. P.S I’m on my way to the Philippines to meet my virtual assistant Alexis for the first time in 2 years! I’m going with my mate and upon our return we’ll be married. Happily Ever Afters can happen. Stay tuned!